Dominique Peccatte was born in Mirecourt and at first was apprenticed to a hairdresser. 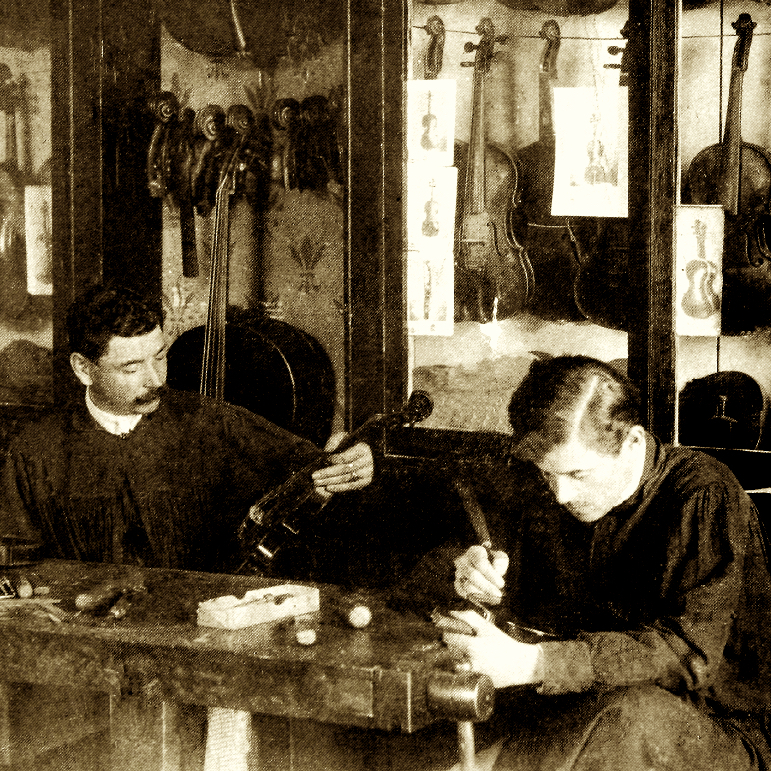 On the recommendation of Nicolas Vuillaume he moved to Paris in 1826 to join J.B. Vuillaume's workshop and under Jean ...Read More Pierre Marie Persoit's instruction developed into a first-class craftsman. 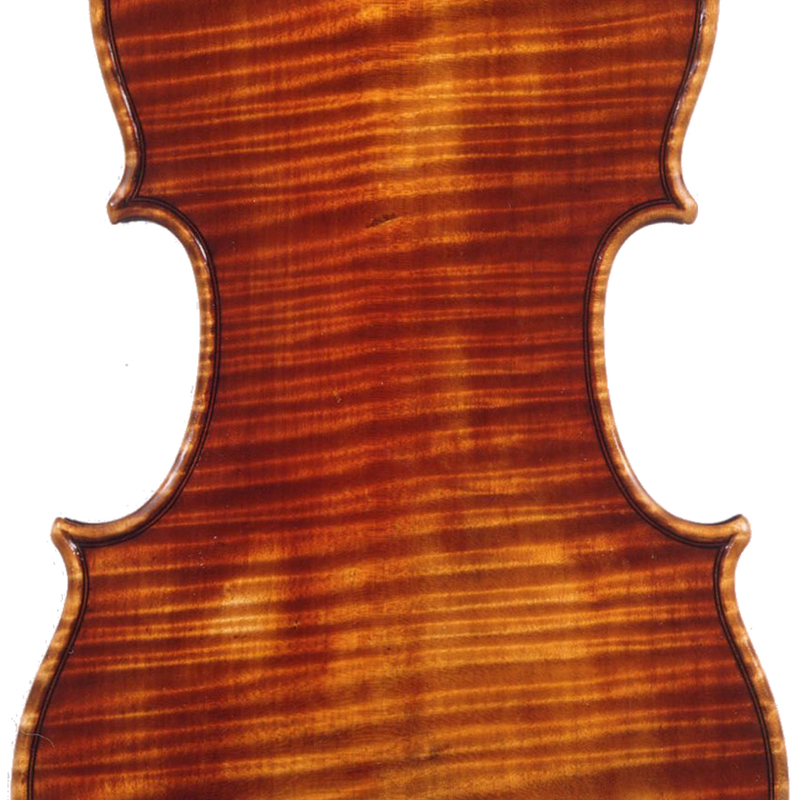 He left Vuillaume around 1836 to work for François Lupot. After Lupot's death in 1838 he took over the workshop, which marked the beginning of his best period of work. In 1847 he returned to Mirecourt, where he divided his attention between bow making and his vineyards. By 1872 he had officially retired from archeterie and died two years later. Peccatte blended the styles of Persoit and Tourte to create square-headed bows prized for their strong playing qualities. A fast and prolific maker, he took a spontaneous approach, with the result that no two bows of his are exactly alike. His finest work is considered to date from his years working independently in Paris, but he produced outstanding examples throughout his career. 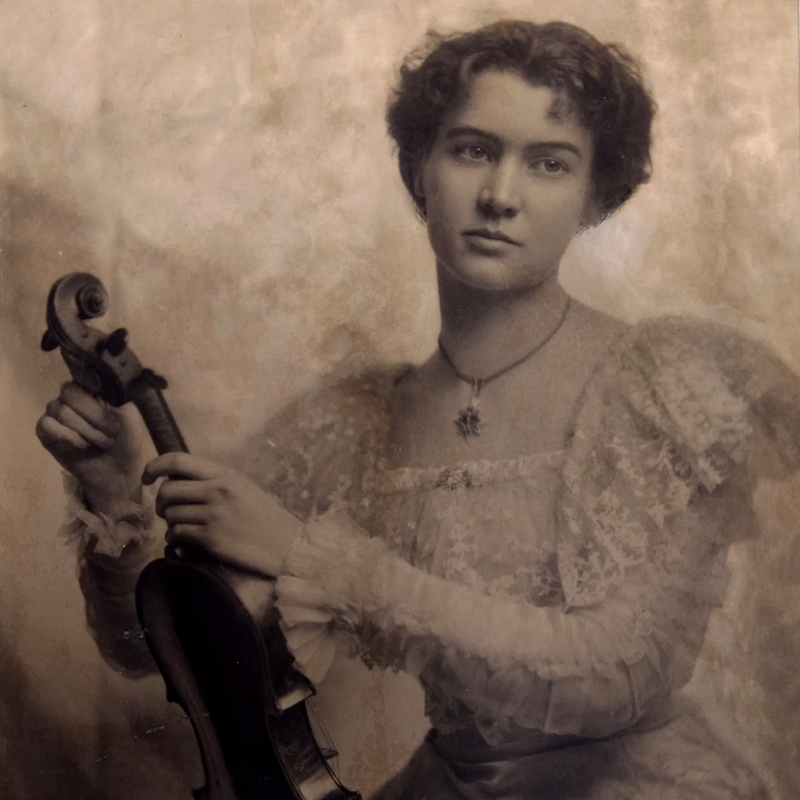 - The auction record for this maker is $191,415 in Nov 2017, for a cello bow.